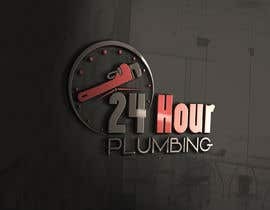 It's for a 24 Hour Plumbing Company. 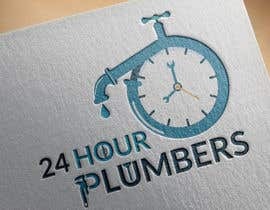 So please design something with 24 hour and plumbers tools. 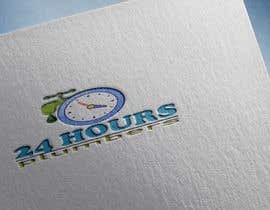 Write me to private chat to get what you're looking for! 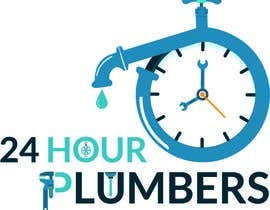 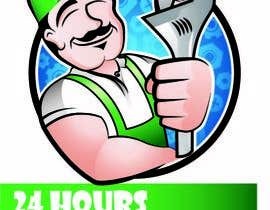 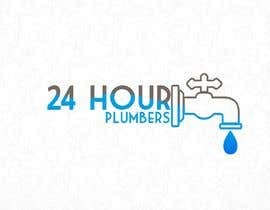 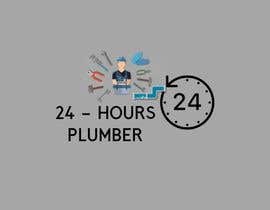 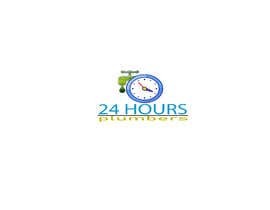 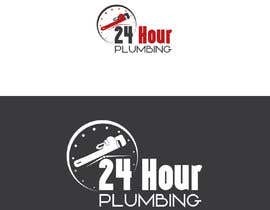 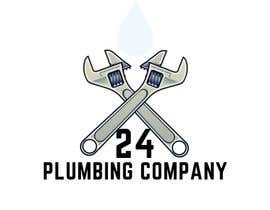 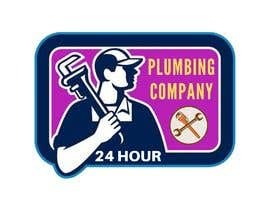 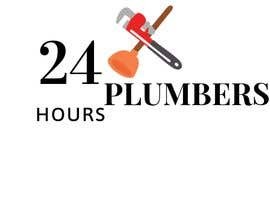 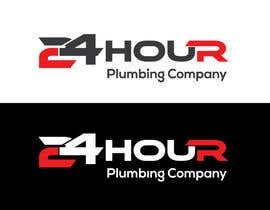 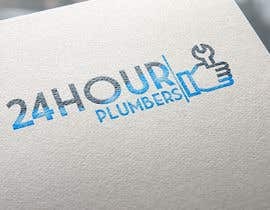 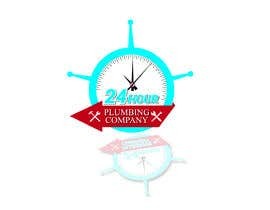 The logo should read ; "24 Hour Plumbers" thank you.